System C and IMMJ Systems have today teamed up to provide full integration of the MediViewer EDM with Medway EPR. 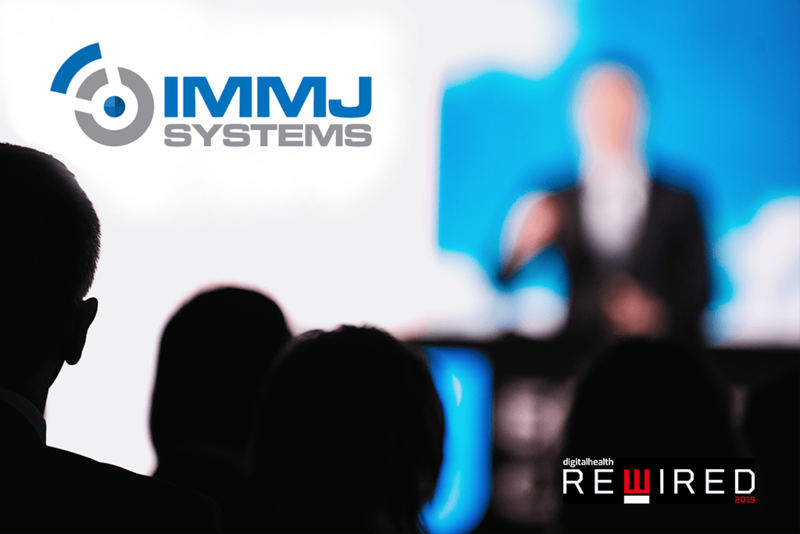 The MediViewer electronic document management (EDM) solution is built by IMMJ Systems specifically for UK healthcare and aims to deliver a paperless NHS. Its primary goal is to enable hospitals to scan, index, retrieve and archive paper medical records and access them quickly through an intuitive user interface. Under the new partnership agreement, the two systems are being very tightly integrated, using intelligent software to achieve the most secure and efficient level of inter-operation possible. 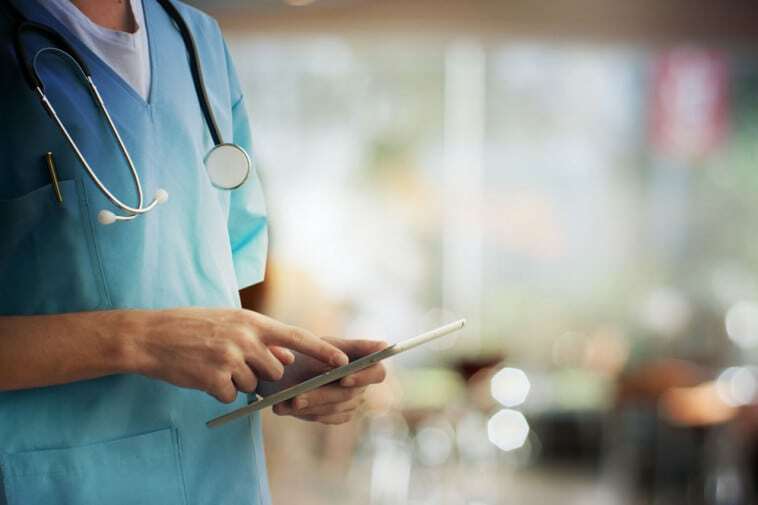 The tight integration will enable Medway users to launch the EDM solution from within Medway and access any patient-related documentation from multiple sources. This means that a clinician can view documents for any patient on an outpatient list, for example, without having to log onto a separate system or select the patient manually. Any notes or letters generated within Medway are posted to the EDM solution automatically. IMMJ System’s integrated software can cut financial overheads for the storage of physical medical records. In addition, due to its use of smart indexing, it can save clinical time by enabling rapid and easy access to a patient’s history. “We are working with our clients on a massive drive to remove paper and for hospitals EDMS provides a huge and proven opportunity to increase efficiency and save money”, said Markus Bolton, joint CEO of System C.
“One of our Trusts achieved savings of £1m a year on moving and storing paper notes and we want to help all of our sites go paperless in this way”, he added. MediViewer’s comprehensive audit features can also reduce legal liabilities by storing the actual, in-context, version of an original record that will stand up to audit scrutiny. System C is the UK’s leading health and social care software supplier. 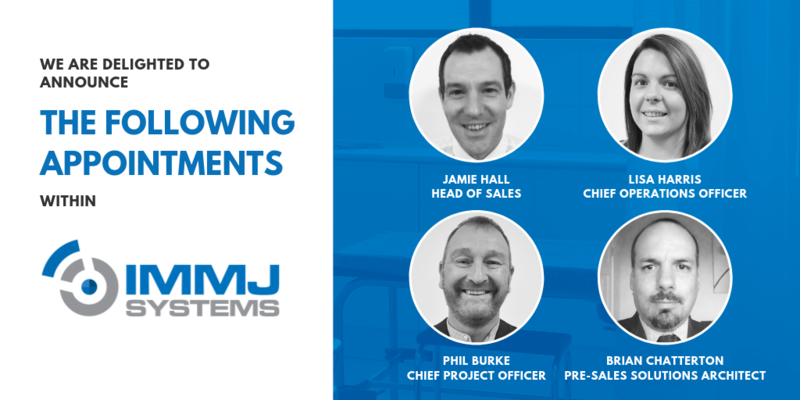 Its products include the Medway electronic patient record and associated products, the VitalPAC mobile clinical support solutions from The Learning Clinic, CarePlus Child Health and the Liquidlogic range of social care software. With over 140 deployments across the UK, the company is uniquely placed to help deliver integrated health and social care services. 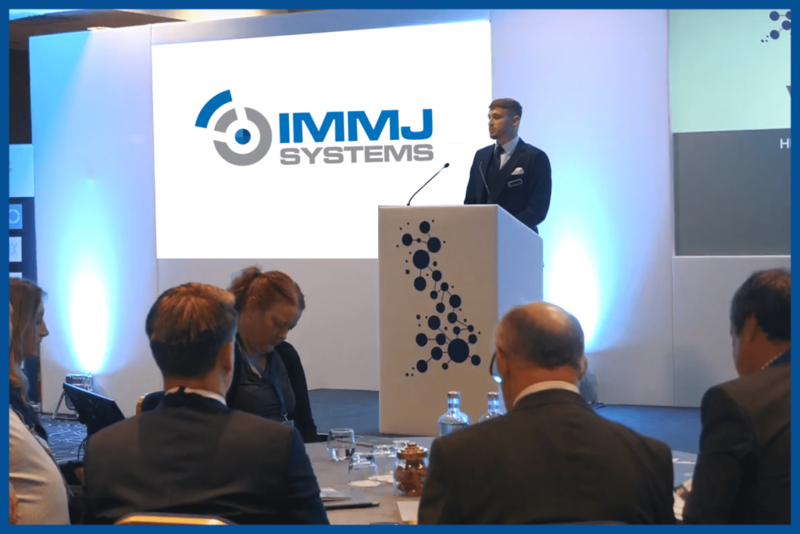 MediViewer from IMMJ Systems is an intelligent electronic medical documents and records management solution that has been developed specifically for the UK healthcare market. Its unique and tailored approach means that it rapidly supports the paperless journey for healthcare organisations, and at a fraction of the cost of its competitors. Healthcare organisations scan their paper records and case notes into MediViewer using an appropriate system. MediViewer then indexes these records with essential metadata. This enables the healthcare professional to locate information such as historical appointments, incident detail and associated referrals and actions. MediViewer is BS10008 compliant and ensures the patient record cannot be deleted or altered in any way, as well as providing a full audit trail. Its version control technology enables a healthcare professional to view documents in context within a patient medical record, reflecting how they were at any previous point in time since scanning and archiving. As it has been developed from the ground up, it comes without the need for third party software, thus reducing overall costs and maintenance headaches.